3 Bedroom House For Sale in Batasan Hills Quezon City. House For Sale Brand New in East Fairview Park Quezon City. Two Storey Duplex For Sale in North Olympus. New House and Lot For Sale LOCATED in NORTH FAIRVIEW PARK QC. 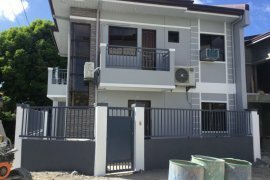 Corner Unit House For Sale in North Fairview Park Subdivisio. 90 sqm Coztomized House and Lot in Batasan Hills Quezon City. Duplex For Sale Cresta Verde Near Commonwelth Ave. QC. 2 Storey House and Lot For Sale Located in Sunnyside Hiegths. 156 sqm Single Brand New For Sale in Cresta Verde Qc. 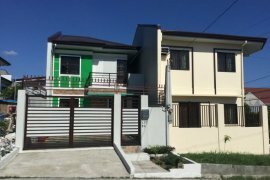 Two Storey Duplex For Sale in Cresta Verde Quezon City. North Olympus Duplex For Sale 3 Bedroom. 189 sqm House and Lot in Fairview Greenview Quezon City. 160 sqm House and Lot For Sale in Fairview Qc. For Sale House and Lot in Batasan Hills 3 Bedroom Single. 120 sqm Modern Design House and Lot in Cresta Verde Qc. 3.4m Two Storey Duplex For Sale in North Olympus. NEW Duplex For Sale in Cresta Verde 3 Bedrooms. Single Detached House and Lot For Sale in Greenview Qc. House and Lot For Sale in Hobart Subdivision Quezon City. 3.5m Single House and Lot For Sale in North Olympus.